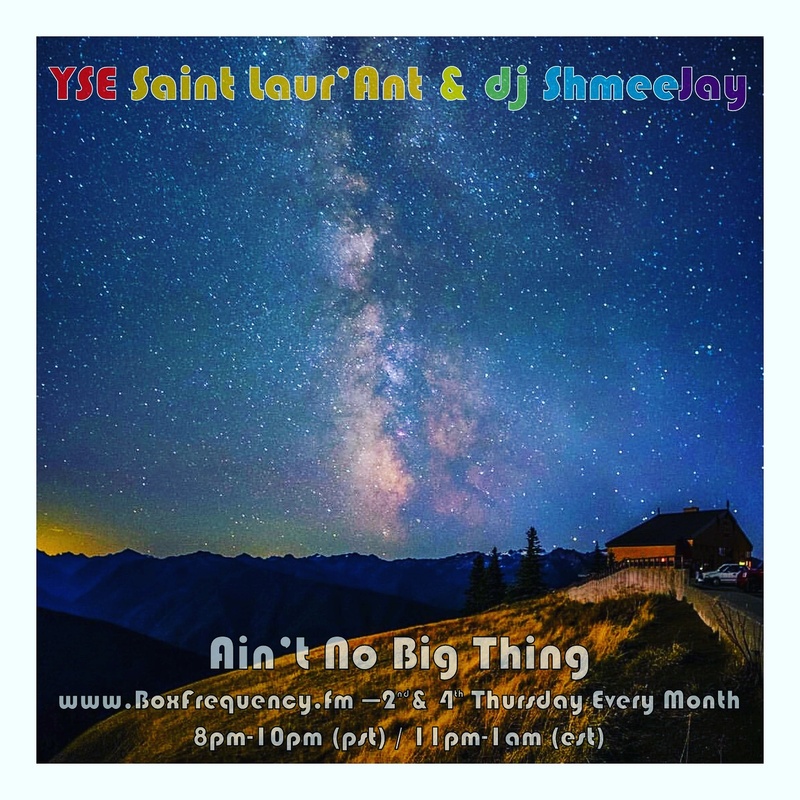 This episode I host the third installment, Early-Mid 90s Crossover Mix, of Yse Saint Laur’Ant‘s (YSE) three part mix series where he explores a semi-biographical history of the mellow/emotive house sound. 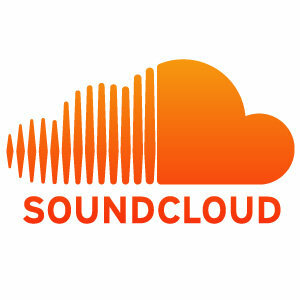 Part 1, “Soho Radio Balearic History 80s – 90s Mix” can be found over on Silver Bear Recording‘s SoundCloud page. Part 2 “How I Remember House Pt.2 (Bar and Balearic from the early 90’s)” was presented here this summer. This third installment is YSE’s “Early-Mid 90s Crossover Mix” followed by musical ruminations. YSE of course is a non-smoking, 5’11”, spotlight-avoiding music producer, crate digger, occasional DJ but all-round music aficionado, currently living in Hong Kong. YSE enjoys nicely syncopated rhythms, heavy melodies, outgoing quirkiness and a quality glass of cheap Brandy and Coke – hold the ice. At weekends, likes to lead a more refined lifestyle, with his current favorite stench being anything by YSE Saint Laur’Ant or Paraíso. Bangs out music as one half of Matlock super duo Rhythm Plate so comes with a bit of history, mostly spanning 20+ years of DJing in clubs (was the only legal way of getting in!) and 17+ years of music releasing and remixing for numerous labels and artists; but don’t let that put you off. I dig what he does. Yse Saint Laur’Ant‘s set is YSE’s little secret, but if you ask nicely, perhaps he’ll give you a hint.